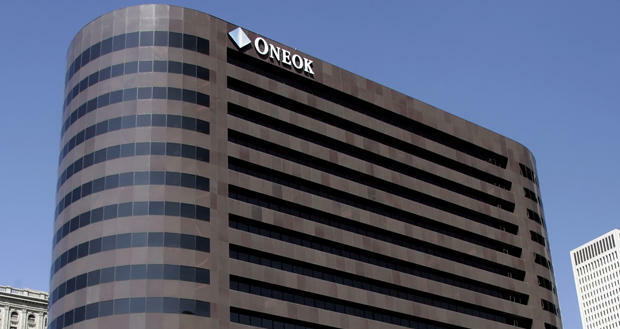 A company is asking the Oklahoma Corporation Commission to stop a driller from fracking near an underground natural gas storage facility. 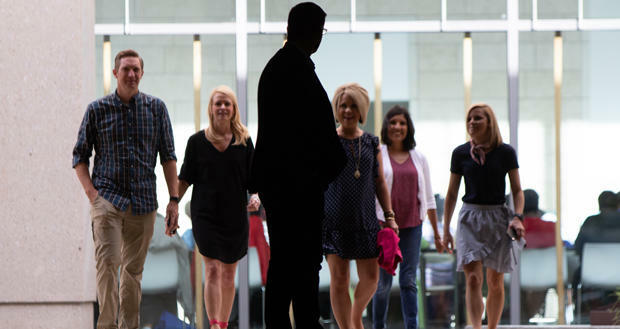 SandRidge shareholders elected four of Carl Icahn’s nominees to the company’s seven-member board of directors Tuesday, giving the activist investor a slim majority on the board. 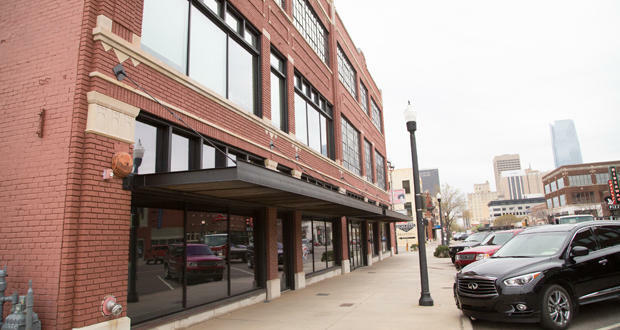 The Journal Record’s Sarah Terry-Cobo writes the company will likely be sold, but it is not clear if Icahn will first break SandRidge up into pieces. 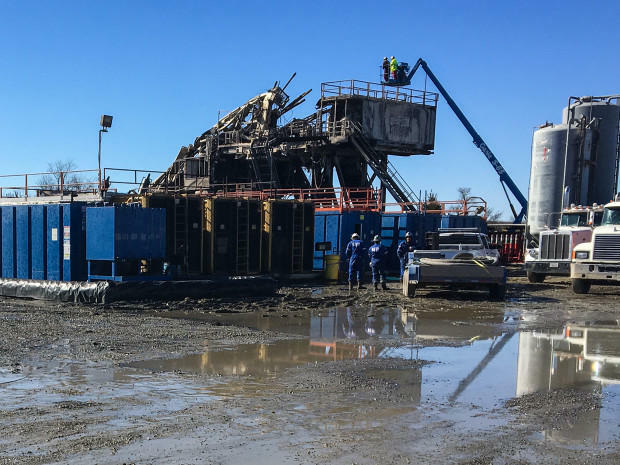 Federal and state authorities are investigating the cause of the deadly explosion and fire at a natural gas drilling rig in southeastern Oklahoma on Monday. 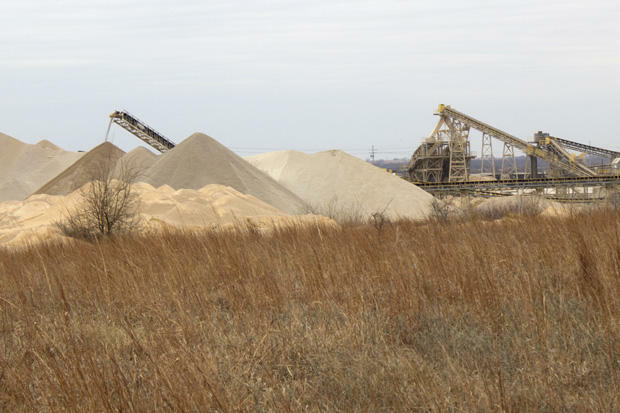 Oklahoma oil and gas regulators on Tuesday released details on new guidelines created to reduce earthquakes triggered by hydraulic fracturing in two of the state’s most-booming oil and gas fields. Oklahoma’s oil and gas regulator for the first time will issue guidelines designed to reduce earthquake activity linked to hydraulic fracturing. 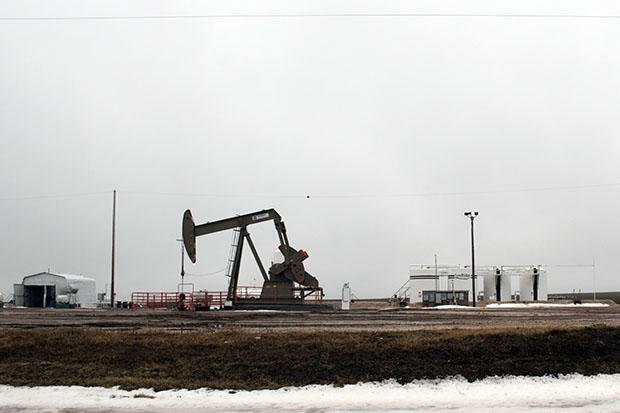 Officials with the U.S. Environmental Protection Agency say Oklahoma oil and gas regulators should “consider a moratorium” of waste-fluid disposal in its most seismically active areas. 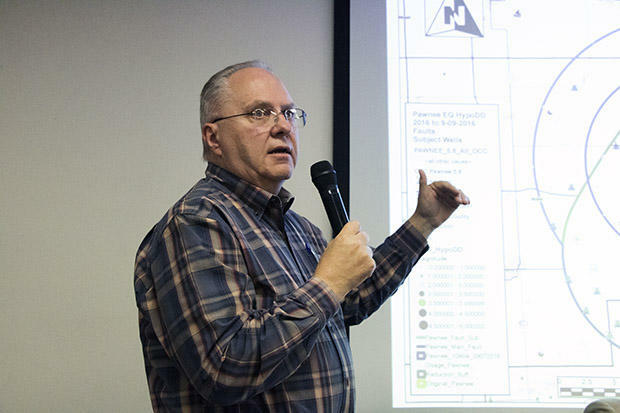 Oklahoma Natural Gas could face $8.5 million in fines after a house explosion in January. Steep penalties could come if state regulators find the utility didn’t follow pipeline safety rules. A home in the Oklahoma City neighborhood of Whispering Hollow blew up in the early morning hours of January 2. The resident who lived there was injured and his house was destroyed. The blast damaged 50 other homes nearby. 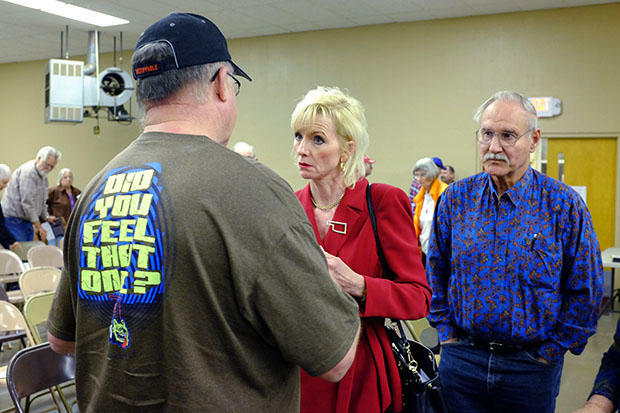 Federal and state regulators on Monday expanded and modified emergency orders limiting oil and gas activity at wells near a fault line that produced Oklahoma’s strongest earthquake on record. Regulators are targeting 67 disposal wells in two counties near the damaging 5.8-magnitude earthquake that rocked the state over the Labor Day weekend. 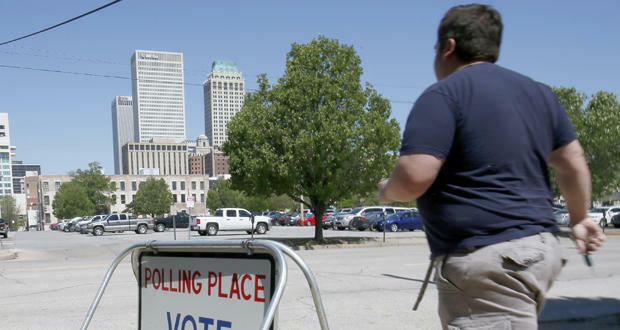 A 5.8-magnitude earthquake rocked Oklahoma on Saturday, prompting Gov. Mary Fallin to declare a state of emergency. 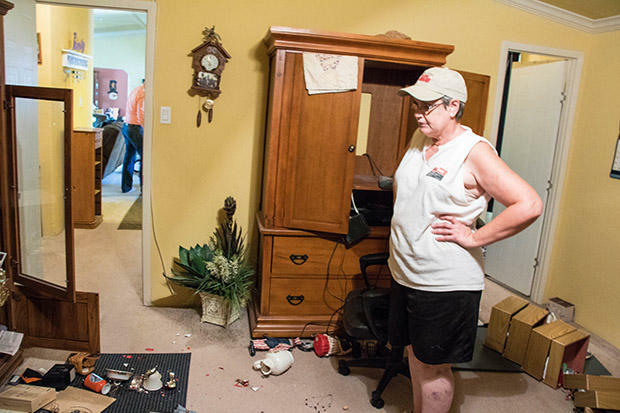 On Wednesday, officials said it was the strongest quake in the state’s history. The quake followed a string of thousands of smaller tremors that have raised questions about the impact of drilling for oil and gas, and the controversial technique of hydraulic fracturing, also known as fracking. The U.S. Geological Survey is upgrading the strength of an earthquake that shook the state on Sept. 3 to 5.8 magnitude. That change makes the Labor Day weekend temblor the most powerful earthquake ever recorded in Oklahoma. 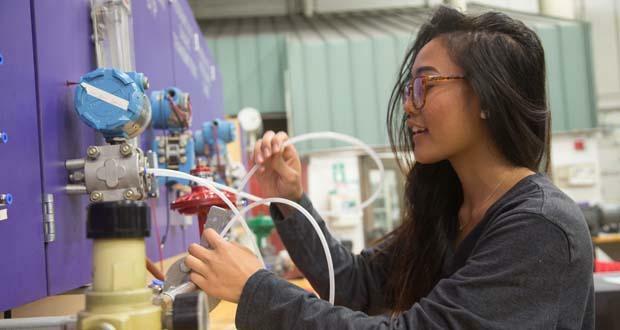 The quake is the latest in a seismic surge researchers say has largely been fueled by the oil industry practice of pumping waste fluid into underground disposal wells. 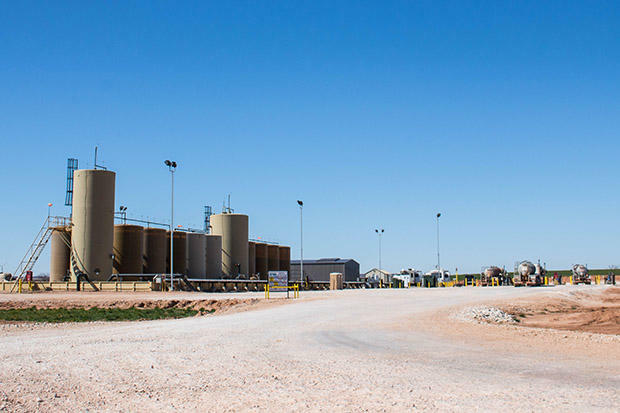 The oil and gas industry practice of pumping waste fluid into disposal wells is likely responsible for Oklahoma’s exponential surge in earthquake activity. State Rep. Richard Morrissette, D-Oklahoma City, has dropped out of the race for Corporation Commissioner, which means incumbent Dana Murphy will win reelection to the regulatory post this fall. In an email from his campaign Wednesday morning, Morrissette said his father’s death earlier this year affected him more deeply than he expected. Oklahoma Gov. 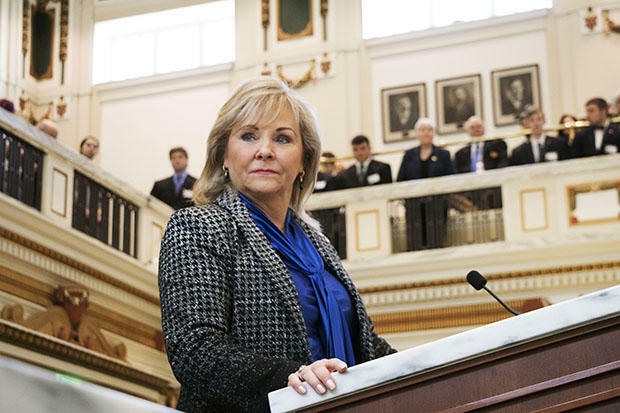 Mary Fallin on Monday signed legislation that clarifies state regulators’ authority to take action on oil and gas operations linked to earthquakes. 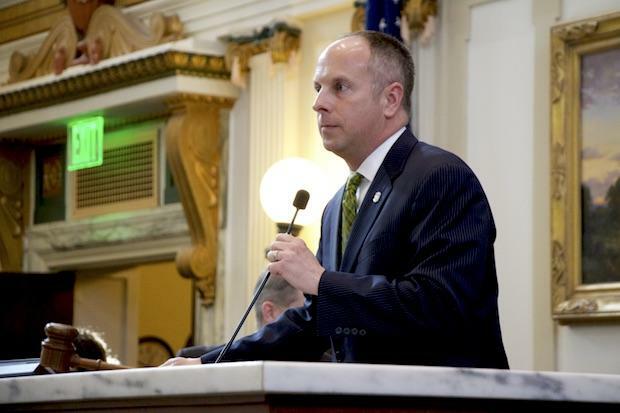 The measure, House Bill 3158, authored by Republican House Speaker Jeff Hickman of Fairview, takes effect immediately. Less than 24 hours after two magnitude 4.0 earthquakes struck central Oklahoma, Corporation Commissioner Dana Murphy discussed the uptick in seismic activity with lawmakers. The first magnitude 4.2 temblor came Monday evening shortly before midnight, and a second 4.1 magnitude tremor struck shortly after 5 a.m. Both were near the town of Crescent in Logan County. 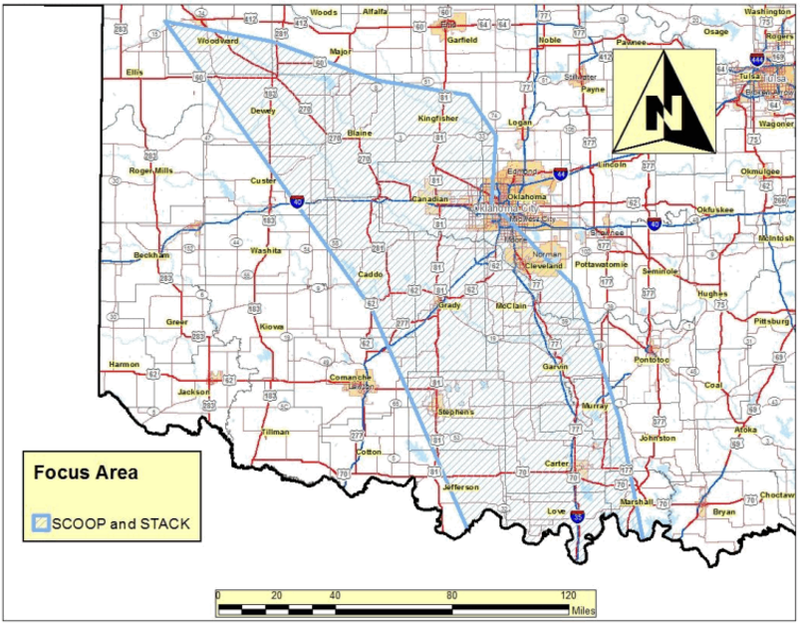 The Oklahoma Corporation Commission unanimously voted Tuesday to approve new rules specifying how agency staff and disposal well operators will settle disputes over regulatory actions issued to reduce earthquakes. 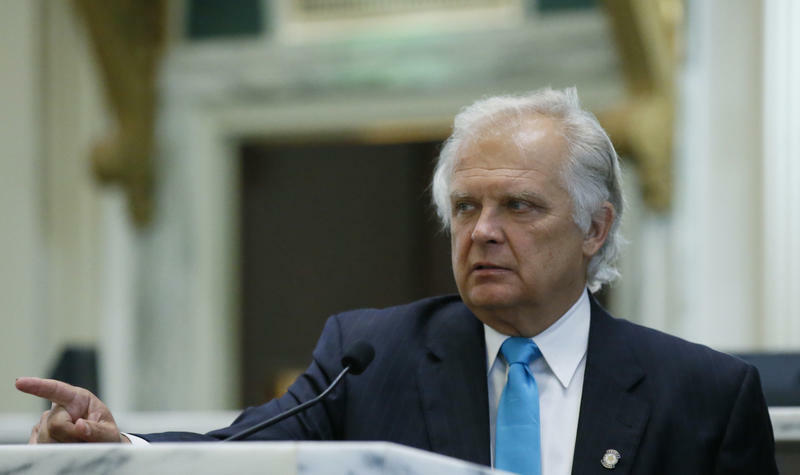 The Oklahoma House on Monday voted to approve legislation clarifying and confirming the authority of state oil and gas regulators to take actions designed to stop industry-linked earthquakes. 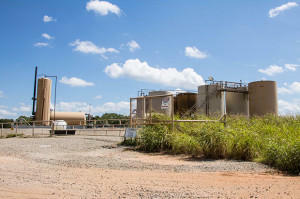 Oklahoma has hundreds of abandoned oil and gas wells, the byproduct of a century of petroleum production. Left unrepaired, many of these wells can endanger people and the environment. 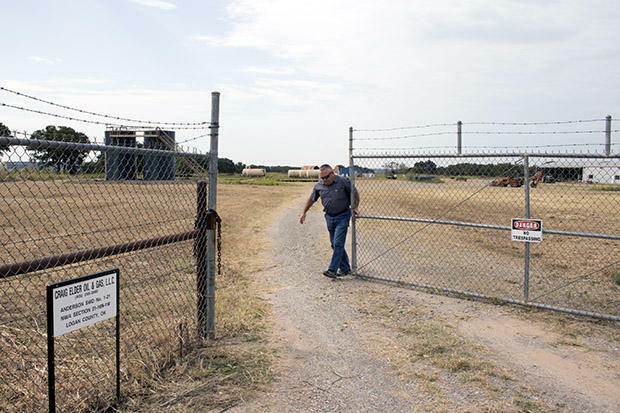 The state has a fund to plug abandoned wells, but some of that money has been diverted due to budget cuts. 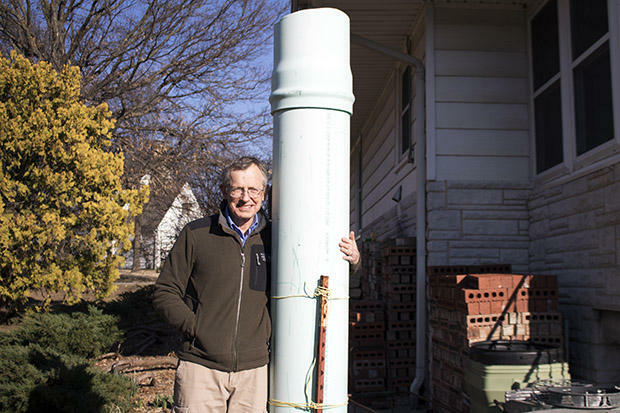 Jack Romine discovered natural gas without spending a dime on exploration, drilling or production.